The Department of Information and Communications Technology (DICT) is seeking nominations for the Startup Champions through the seedPH Program, according to a recent report. This is a part of the digitalPH initiative of the Department that will support, strengthen and sustain its efforts in spreading start-up advocacy to communities outside of Metro Manila. The seedPH Program aims to develop the Philippine Startup Ecosystem and spread the economic potential of digital entrepreneurship in the countryside. It works with the local start-up communities in advocating and providing interventions that encourage the formation of digital start-ups and build the capacity of Filipinos to become successful innovators and digital entrepreneurs. The 17 regions of the Philippines and 8 clusters of the Department will be represented by the 25 Startup Champions that will be selected. The project is being carried out in partnership with IdeaSpace and National ICT Confederation of the Philippines. The chosen Startup Champions will serve as the extension of the Department in providing assistance, guidance, and support to fledgling start-up communities in the provinces. They are perfectly positioned to reach the start-ups that are outside of Manila in terms of proximity. Moreover, they know how to work under the business and ICT conditions that these start-ups are facing. As a significant link, the Champions will be fulfilling the Department’s mandate of bringing economic development opportunities to the countryside through ICT. About 400 start-ups were active all throughout the country as of 2017. But compared to some of the country’s Asian neighbours, this number is fewer. Thus, this exposes the need to actively support start-ups to help develop the local ecosystem and enable them to sustain their activities. 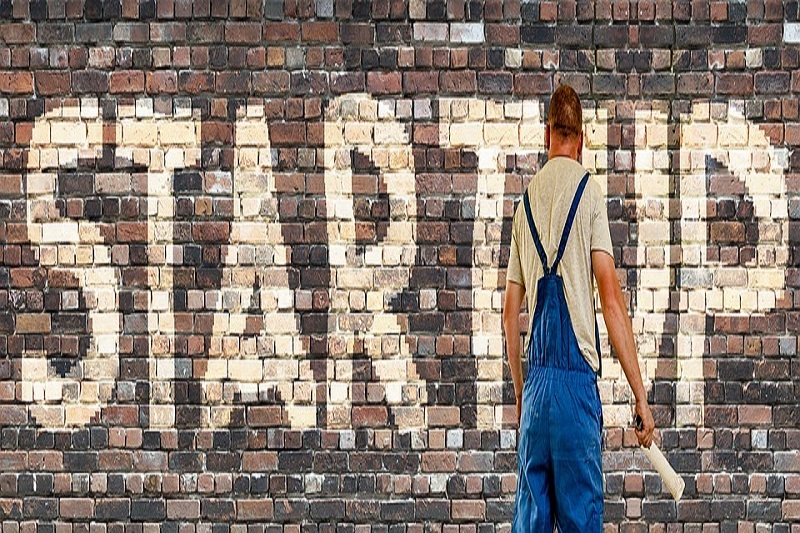 In order to grow the local start-up ecosystem, more start-ups are being encouraged to form. This would lead to having diverse start-ups and an open innovation system. Also, it opens the opportunity to provide more jobs to local talent, especially for those who are living in the countryside. The Startup Champions will be tasked to advise the regions on activities related to being start-ups. They will help raise the awareness of the seedPH initiatives in their areas as well as organise local start-up communities through meetups and events. Interested parties may access the corresponding nomination form here. Further inquiries will be entertained by sending an email here. Answers to frequently asked questions (FAQ) can be found here. The last day of submission for Startup Champion nominations is on 14 October 2018. The DICT is the lead agency of the Philippine Government on matters related to ICT that include developing the ICT Industry, promoting eGovernment, drafting ICT policy, providing Internet access to all Filipinos, and Cybersecurity. IdeaSpace Foundation is a non-stock and non-profit organisation dedicated to supporting innovation, technology development, and entrepreneurship as a path to nation building. National ICT Confederation of the Philippines is the recognised national organisation of ICT Councils in the Philippines.